We treat everyone like family, and our compassionate staff is always available to help, whatever the need, big or small. We’re proud to introduce our staff to you. Teressa Tabor, our President and CEO, oversees all day-to-day operations to make sure The Manor delivers on its promise to provide a worry-free lifestyle that enhances the quality of life of every resident. Teressa holds dual license as Community Residential Care Administrator and Nursing Home Administrator. 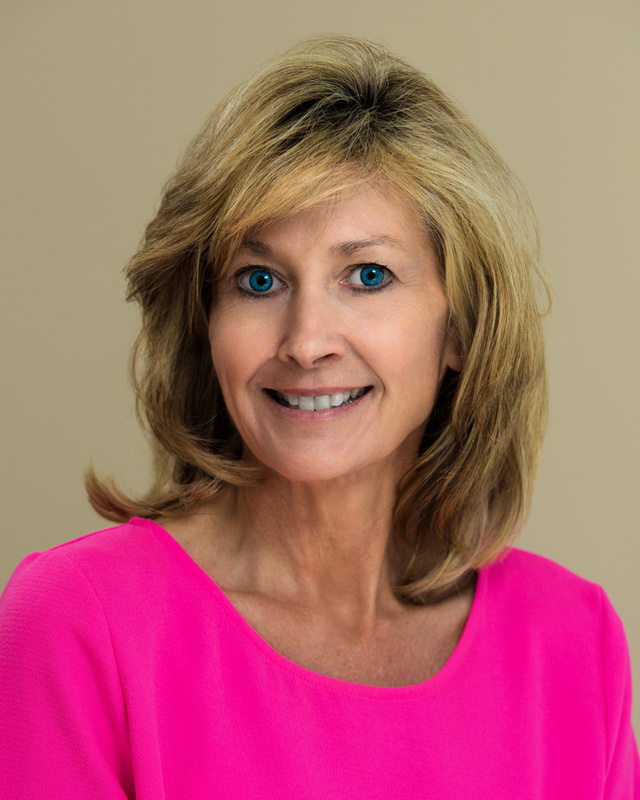 She has more than 35 years of professional experience in marketing, sales, operations, and development in the health care and retirement community industry, and she leverages her knowledge and passion to uphold the superior standard of care that our residents and staff have come to expect. Teressa has overall strategic and operational responsibility for The Manor’s staff, programs, expansion, and execution of its mission. She maintains all Regulatory Compliance for State and Federal Authority ensuring Licensure. She oversees quality measures and ensures compliance internally with all applicable laws and government regulations, as well as our own policies and procedures. She also has responsibility for The Manor’s financial health. She leads business development efforts, establishes and adheres to budgetary guidelines. Finally, Teressa coordinates all marketing and communications activities and serves as the primary liaison with the community, strengthening relationships with providers, business leaders, and other stakeholders. 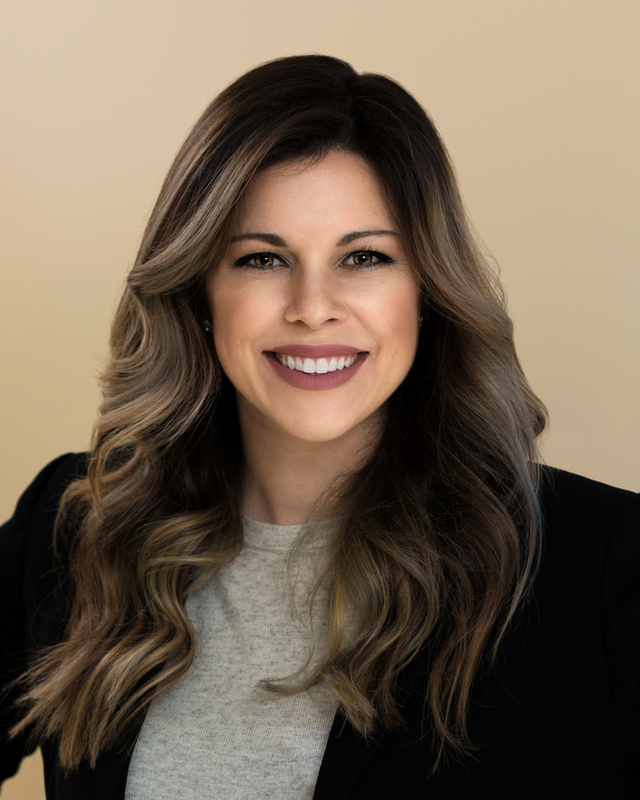 Michelle Bailey, our VP of Sales and Admissions, is often the first person our future residents and families meet, and that first impression is what conveys our vision, mission, and the vibrancy of our organization to both them and the surrounding community. With a passion for serving the geriatric population and many years of experience in sales and marketing, Michelle educates our communities about the services and value of The Manor and builds relationships with seniors and their families looking to make a move into independent living, assisted living, or memory care. When seniors decide to make The Manor their home, Michelle also works with them during the entry process as our admissions coordinator. She evaluates applications and conducts interviews, coordinates health screenings, reviews admission and financial forms, resolves resident and family issues, recommends support services, and more, to make the admissions process as seamless as possible. Prior to joining The Manor in 2013, Michelle worked in the sales industry, doing marketing, advertising, and retail. Caring for others has always been a lifelong commitment for Michelle. She studied physical therapy while attending DeAnza College in Cupertino, CA, and spent five years as a rehab aide while finishing her studies. 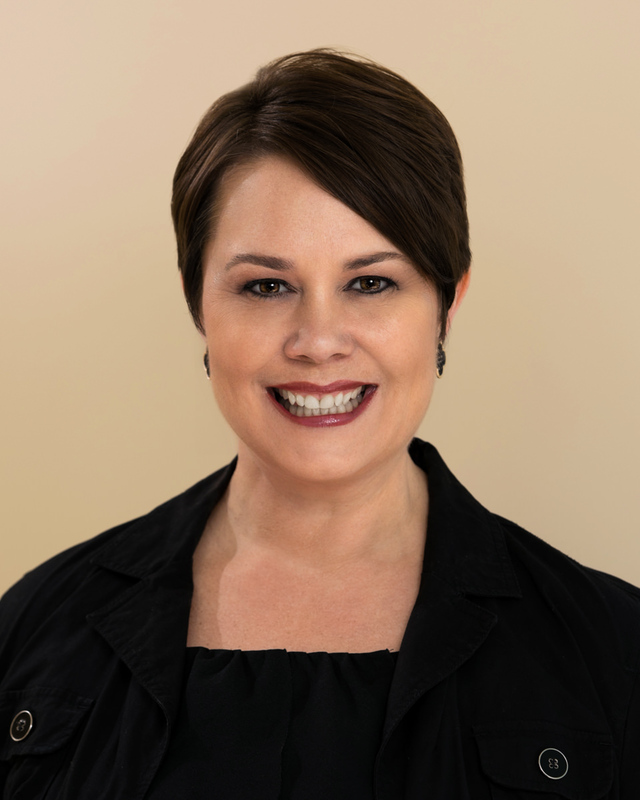 Originally from Sunnyvale, California, Michelle relocated to Florence with her husband in 1998 and has been deeply involved in the community ever since. Lorre Baird is one of the most familiar faces around The Manor, as she plays a big part in every aspect of the resident experience. Since 2002, Lorre has dedicated her time to ensuring all residents feel at home and all potential residents feel welcomed. As our VP of Resident Services, Lorre plans our exciting and colorful calendar of events, but that’s not all — her extensive experience and knack for working with people make her a vital participant in every functional area of our organization, including sales, tours, health, housing, dining, safety, family relations, and more. We take pride in maintaining the highest standards of service and care, and Lorre makes that possible through her commitment to making every stay at The Manor positive, pleasant, and full of opportunities to enjoy retirement. Lorre is extremely involved and certified many times over with a wide variety of activity associations on a local, state, and national level, which constantly broaden her ideas for new, meaningful activities and events for the residents of The Manor. 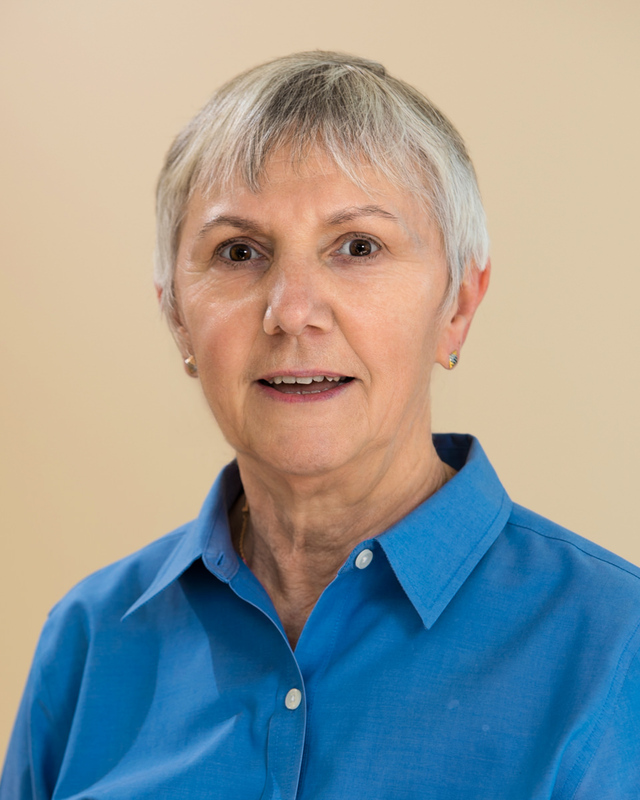 As a professional serving the senior population, Lorre has taken a special interest in dementia and Alzheimer’s disease education, treatment, and therapy. Lorre worked in education for 18 years prior to joining The Manor, where she honed her ability to guide others, and she earned her Bachelor of Science degree in sociology from Francis Marion University. For Wanda Byrd, caring for others isn’t just a job — it’s her way of life. Since 2009, she has treated our residents with respect, care, compassion, and love. A licensed practical nurse (LPN) with a CPR certification, Wanda brings more than 30 years of nursing experience to The Manor as our vice president of home health. Wanda oversees the nurses that provide residents with in-home care for both acute and chronic health conditions, coordinate with doctors and family members, and create individualized plans of care for each patient. Wanda ensures that her nurses are well-trained and provide the highest quality in-home care. Nursing runs in Wanda’s family, as she chose to become a nurse after watching her mother care for patients as a nurse herself. Wanda worked as a nurse’s aide at a local hospital while pursuing her nursing degree from Hartsville Career Center, from which she graduated top of her class in 1982. Before joining the team at The Manor, Wanda worked for nearly three decades as a nurse for two OB/GYNs, assisting with surgery and physical exams, taking vital signs, and completing office procedures, such as calling patients and drawing labs. As VP of Physical Plant, Chris Johnson makes sure every resident at The Manor feels at home by keeping our campus and apartments clean, safe, and secure. A South Carolina-licensed builder and building inspector since 2004, Chris leverages his strong construction background in residential and commercial renovations, inspections, and repairs to keep our buildings up to code and comfortable for our residents. Our well-maintained estate also stands as evidence of Chris’s passion for landscaping—he and his team care for all aspects of our grounds, including trimming trees, mowing, mulching, cleaning gutters, and planting vibrant flower beds. They handle all maintenance, big or small, from repairing roofing and drywall to changing light bulbs, so our residents can live worry-free. With values deeply rooted in hospitality, Chris treats each apartment within The Manor like his own home, every acre as an asset, and every resident like family. 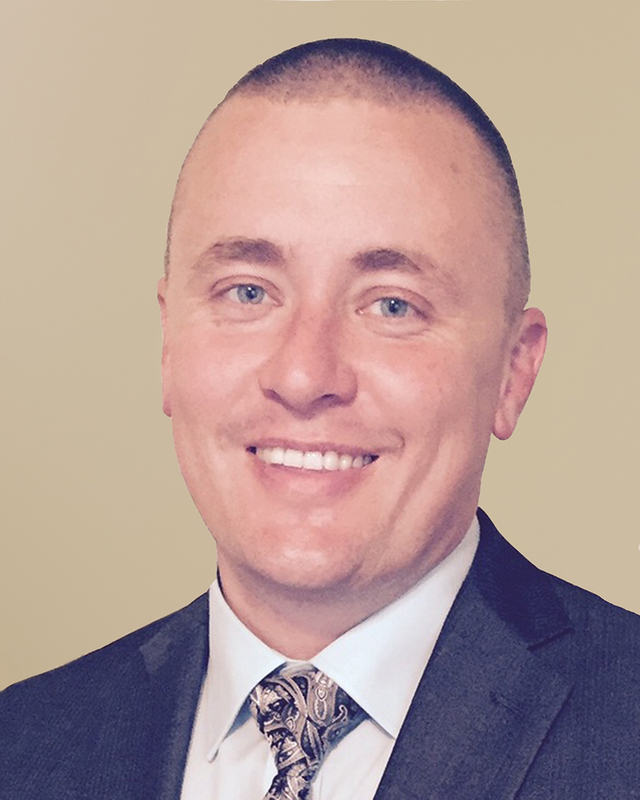 Prior to working full-time in the building industry, Chris invested in real estate and worked in manufacturing roles ranging from machine operator to production supervisor, where he learned the necessary skills to manage and work with a diverse team. 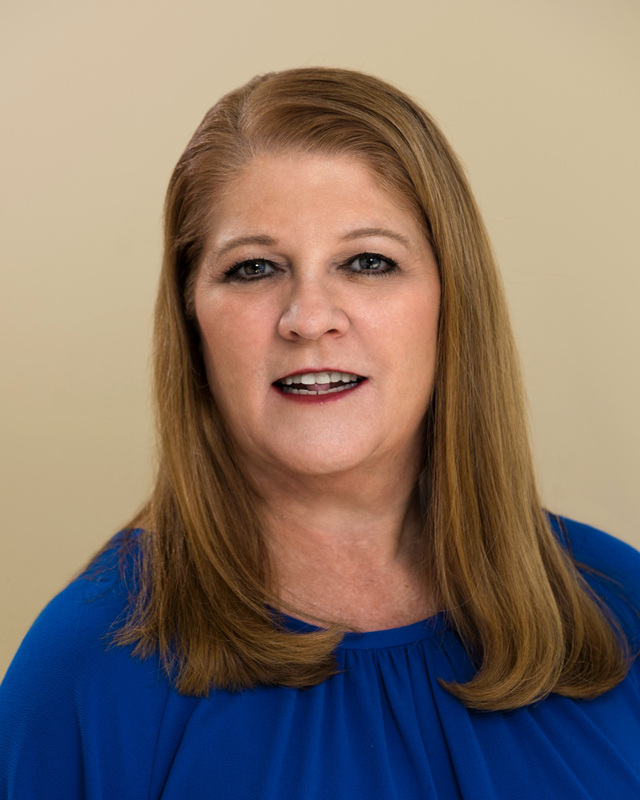 A member of The Manor family since 2007, Teresa Kersey oversees the care of our Assisted Living and Magnolia Terrace residents as our vice president of personal care. She feels passionate about nursing, and she takes pride in sharing that passion with her wonderful staff. Ask and she’ll tell you that the best part of her job is making sure our residents and their families feel comfortable and secure, and the best part of her day is simply interacting and building meaningful relationships with our residents. Teresa draws from her many years of experience as a licensed practical nurse (LPN) and certified CPR instructor to advise our nursing staff, as well as guide our residents through admissions, transfers, and discharges, ensuring that these transitions occur smoothly with as little disruption to residents as possible. She also contributes to day-to-day clinical activities, including managing the delivery of medical care, completing assessments and evaluations, noting physician orders, creating personalized care plans, handling medical emergencies, completing lab work, and more. Her support enables our nurses to fully focus on the main concern: tending to the health and happiness of our residents. In addition, Teresa performs a number of administrative and HR duties. She schedules meetings and in-services to keep our nurses up-to-date on the latest treatments and standards. She tracks time and attendance, manages leave requests, approves payroll, and oversees recruitment and performance reviews. Our renowned chef, LeVance McIver, has been serving mouthwatering meals to The Manor residents since 2001. Winner of a first-place prize from the celebrated Institution Food House Show at Florence Civic Center in 2012, LeVance leads a team of food service professionals whose top priority is making sure our residents are well-fed, happy, and healthy. That’s why our cooked-to-order meals can be modified to meet all dietary needs and restrictions. LeVance and his team also cater The Manor events and use award-winning recipes to create delicious and diverse hors d’oeuvres and buffets. The whole dining team pride themselves on providing a unique dining experience, whether it’s simple scrambled eggs for one or a cocktail hour for 100 guests. Florence natives may recognize LeVance as the executive chef of Florence Country Club prior to joining The Manor. 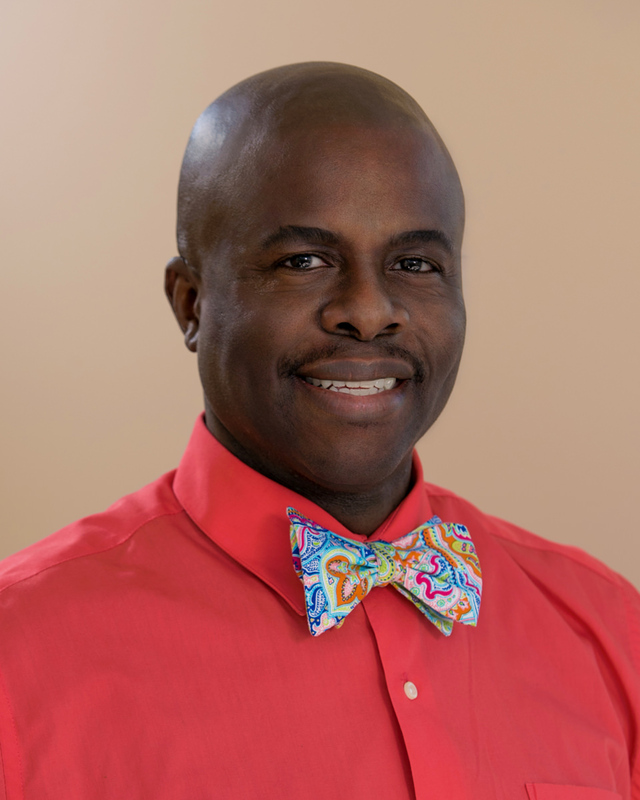 LeVance earned his degree in culinary arts from Johnson & Wales University, a nationally recognized culinary institute in Charleston, South Carolina, and has achieved certification in dietary management and as a food service protection professional. He also proudly served as a member of the South Carolina National Guard and United States Army Reserves. 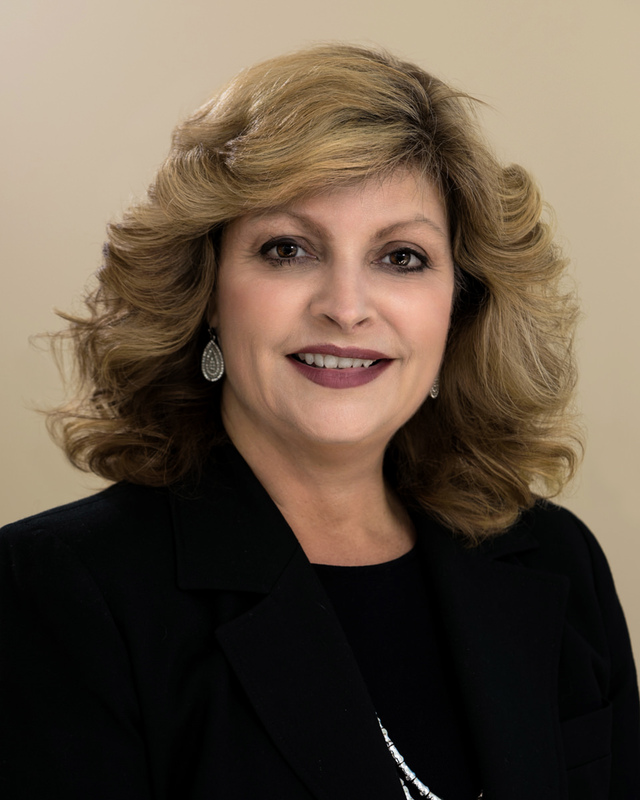 Serving dual roles as vice president of financial services and human resources director, Dianne Smith oversees all fiscal and employee matters at The Manor. When current or prospective residents have a financial question, Dianne has the answer. Drawing from her more than 32 years of experience in the field, she handles all resident payments and questions regarding monthly service fees, escrow accounts, billing issues, and other expenditures. She also makes sure our friendly staff is qualified to help with any and all resident needs, and is in charge of hiring and maintaining our staff, as well as payroll, benefits, training, and other administrative functions that keep The Manor running efficiently. A native of Marion, South Carolina, Dianne enjoys volunteering for her community. 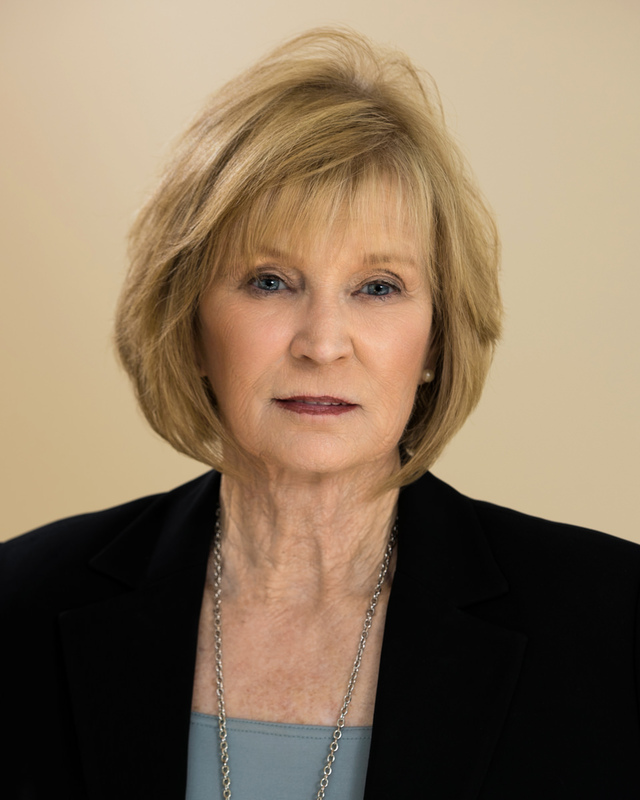 She dedicates her time as a member of the Marion County Lions Club, has served as chairperson of the Marion County Cancer Society and the American Heart Association of Marion County, and is a past president of the Marion County United Way. Dianne attended Florence Darlington College and Horry Georgetown Technical College in South Carolina. A Florence native, Sarah Travis takes pride in showing the Florence and Pee Dee community the wonderful retirement lifestyle The Manor offers, right in their own backyard. As VP of Sales and Marketing, she leverages her vast experience in marketing as a writer, editor, and event manager to conduct market research, generate strategic marketing plans and communications, create advertisements and promotions, and ultimately showcase The Manor as the high-quality continuing care community she knows and loves. The local community holds a special place in Sarah’s heart, and she drives business development by building genuine relationships and speaking to the benefits of our worry-free retirement lifestyle. Previously, Sarah used her talents to help the greater good as development manager for the March of Dimes Foundation, which raises funds to improve health for mothers and babies. The two annual events that she managed and marketed grew rapidly, nearly doubling in combined revenue over four years, due in part to her donor recruitment and development, event planning, sponsorship and individual solicitation, and marketing throughout the community. Sarah graduated from the University of South Carolina with a bachelor’s degree in broadcast journalism and a minor in Spanish. Stasi Witt, our VP of Nursing at our Ingram Health Care Center, manages all aspects of our nursing department. As a registered nurse (RN) with more than 40 years of experience, Stasi’s goal is to provide residents with highly skilled and compassionate health care. She accomplishes this by leading a collaborative team of skilled nurses and staff who share her passion for health care. Stasi’s management responsibilities are many: She hires and trains new nurses, evaluates performance, assigns responsibilities, and supervises treatment. 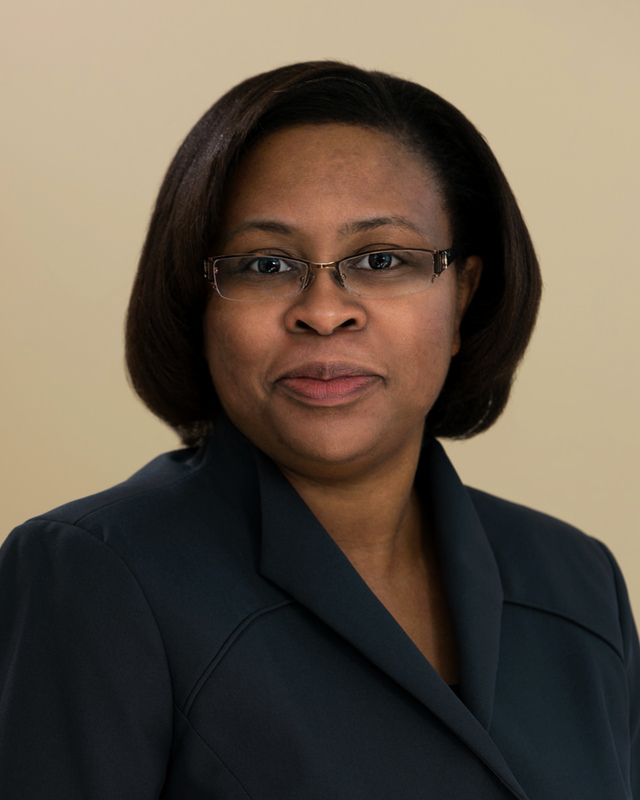 She also establishes operating procedures, procures new equipment when necessary, enforces legal compliance and quality standards, monitors budgets and expenditures, and keeps our staff up-to-date on the latest nursing practices to help them care for our residents effectively and efficiently. Stasi has practiced in a variety of health care settings, including acute hospital nursing, hospice nursing, case management, and more. She earned her Bachelor of Science in nursing from the Medical University of South Carolina, and went on to achieve her master’s in health administration and board certification in case management. Stasi’s zeal for helping others is evident in the effort she puts forth on behalf of the residents of The Manor, and has earned her several accolades over the years, including the Palmetto Gold Award from the state of South Carolina in 2005 and the Caring Hands Award during her tenure at Carolinas Hospital System in Florence.